You're here: / Blog / Is Inter Partes Review (IPR) constitutional? Is Inter Partes Review (IPR) constitutional? 1 Is Inter Partes Review (IPR) constitutional? 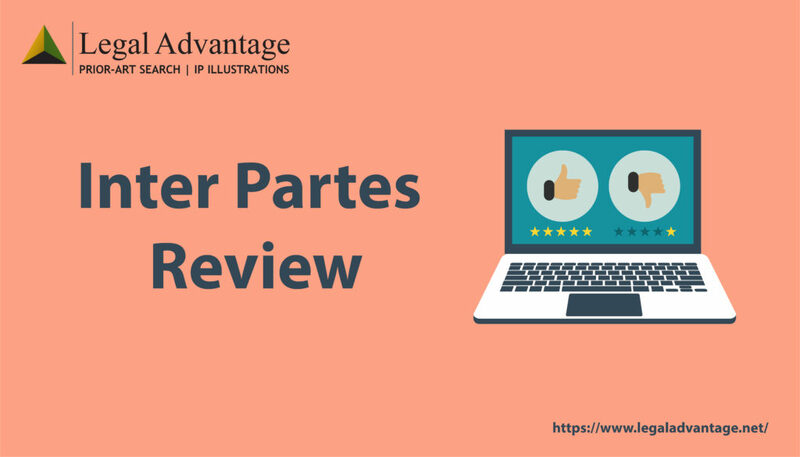 One of the key innovations of the 2011 Leahy-Smith America Invents Act (AIA) is the creation of “inter partes review” process (IPR), run by the newly-created Patent Trial and Appeal Board (PTAB). Under IPR, a third party may request the U. S. Patent and Trademark Office (PTO) to have administrative judges (PTO employees) reexamine the claims in an already-issued patent and to cancel any claims that they find to be unpatentable in light of prior art. However, there are challenges regarding the constitutionality of IPR. Let us understand this with the help of a case study. Greene’s Energy Group LLC is a company that filed an IPR challenging the validity of one of the patents of Oil States Energy Services LLC. The PTAB board has cited some prior art and gave a written decision that this patent of Oil States Energy Services LLC is not valid, thus invalidating the patent. However, Oil States Energy Services LLC went on to file a case in supreme challenging the constitutionality of the IPR in 2017. On November 27 2017, the Supreme Court heard oral argument in the Oil States Energy Services LLC v Greene’s Energy Group LLC. The Supreme Court’s decision, in this case, will either spare or strike down Inter Partes Review (IPR) as a means for challenging the validity of issued patents in the United States. In addition to violating Article III, IPRs violate the Seventh Amendment right to have factual disputes resolved by a jury. There is no Seventh Amendment jury right in cases involving public rights. Based on their comments at oral argument, some justices appear to favor Oil States’ position, whereas some justices appear to favor Greene’s. While some justices expressed concerns about the constitutionality of the IPR process itself. The views of the other Supreme Court justices are less clear. The extent to which the justices view patent rights as public or private rights. Because IPR has become such an important procedure, abolishing it completely may lead to chaos in the U.S. patent system. For example, one of the largest problems is how the USPTO should treat those patents that have been invalidated under IPR. Furthermore, if the Supreme Court decides to do away with IPR, then U.S. International Trade Commission patent litigation will also be in danger. Therefore, it is more likely that the Supreme Court will uphold IPR’s constitutionality, or request that the USPTO modify its IPR rule to be more compliant with the Constitution. This case has drawn substantial attention, and more than thirty briefs have been submitted the to the court sincethe Oil States filed its opening arguments. Accordingly, if the PTAB and its IPR process are to be curbed, Congress must act. Even if the Supreme Court chooses not to strike down the IPR system, Congress should not assume that the system poses no constitutional problems. Whether the IPR process remains or is abolished, Congress must bring reforms to the IPR process. As pointed out in a brief filed on behalf of the Houston Inventors Association, the IPR system “has a great attraction to ‘patent pirates’, companies who infringe patents and then deny liability, because the IPR has a high rate of success for ‘patent pirates’ to invalidate patents.” In other words, the IPR system facilitates infringers who want a free ride on the fruits of patentees’ labors, thereby ineluctably diminishing marginal incentives for investment in patentable innovations. Over the long run, the harm to innovation introduced by IPR review, and their effects on the economy, are likely to greatly increase. Therefore Congress must bring reforms to the IPR process as soon as possible.